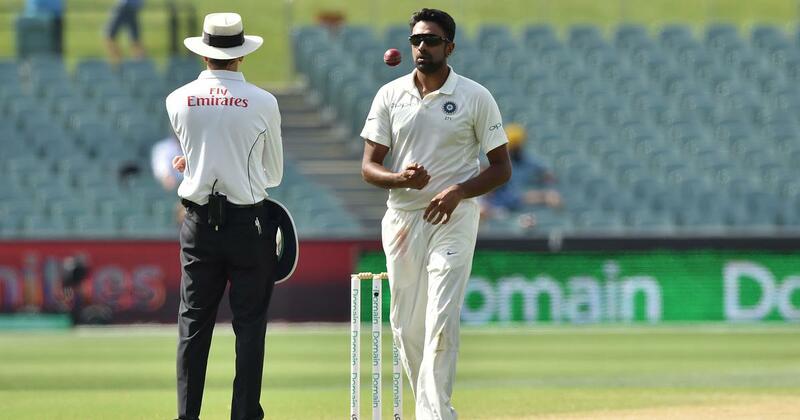 Ashwin was ruled out of the second Test due to a left abdominal strain. 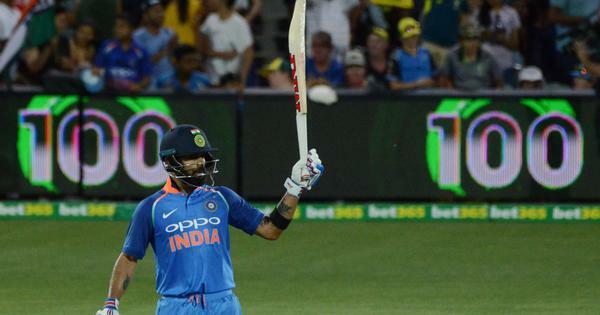 Former Australia batsman Michael Hussey believes the loss of star off-spinner R Ashwin to injury could unsettle India and may prove to be a big blow to the visitors’ hopes of securing victory in the second Test in Perth. “It’ll definitely throw the team balance out quite a lot I would have thought,” Hussey, who played 79 Tests for Australia during his career, was quoted as saying in cricket.com.au. Ashwin had returned figures of 6 for 149 from 86.5 overs in India’s 31-run win over Australia in Adelaide. In Ashwin’s absence, India went for a four-pronged pace attack in the second Test – only for the third time in their Test history.